I want to invite you to my 60th birthday party! 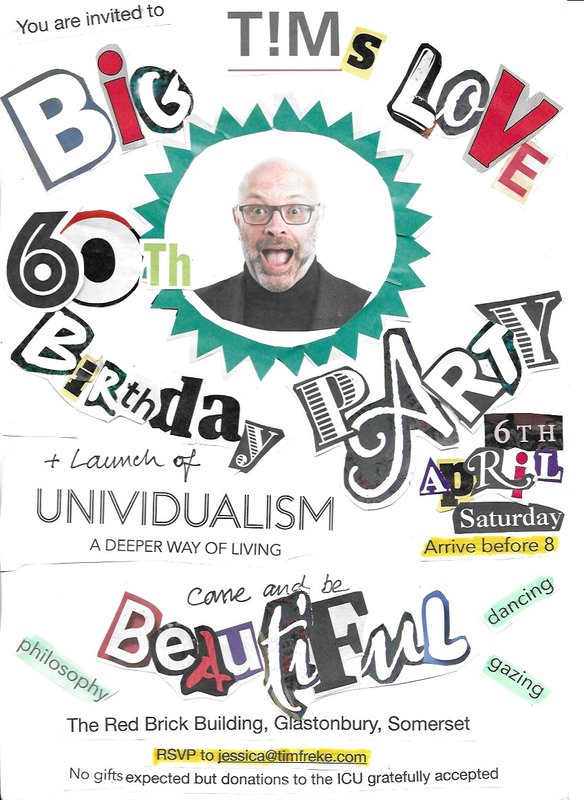 There’s going to be philosophy, gazing, dancing ... and lots of big love! And for those who know my Gnostic work … Peter Gandy will be there … and he’s even promised he’ll say a few words!